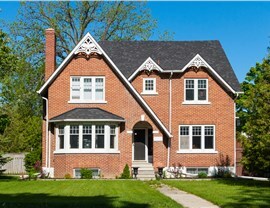 With four or more window features, a bow window curves out from your home to create a unique focal point. A bow window from Statewide Remodeling takes home improvement to a new level by transforming any window opening to a stunning and expanded viewing area. 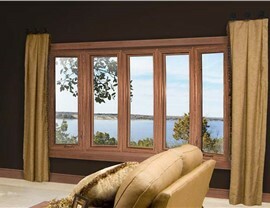 Our Texas bow windows come in a variety of shapes and sizes, capable of bringing sunlight and life to any room. Choose from three different degree angles for a range of design possibilities. 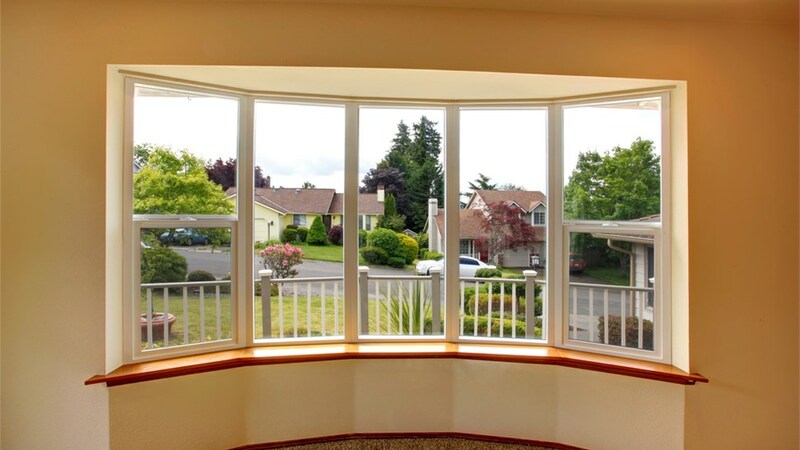 We also offer a wide selection of decorative glass designs, vinyl frame finishes, and several window styles to customize your bow window replacement. 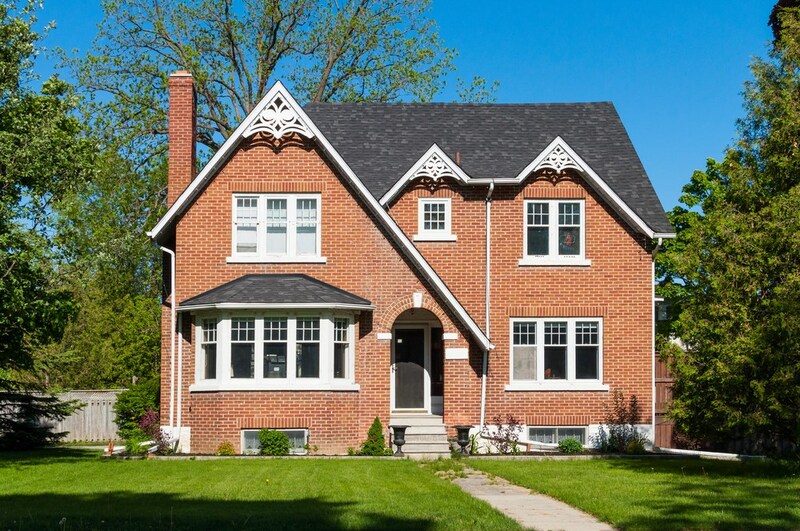 With the help of our design consultants, you can create a completely custom bow window design that will bring a touch of your own personality to your home’s design. 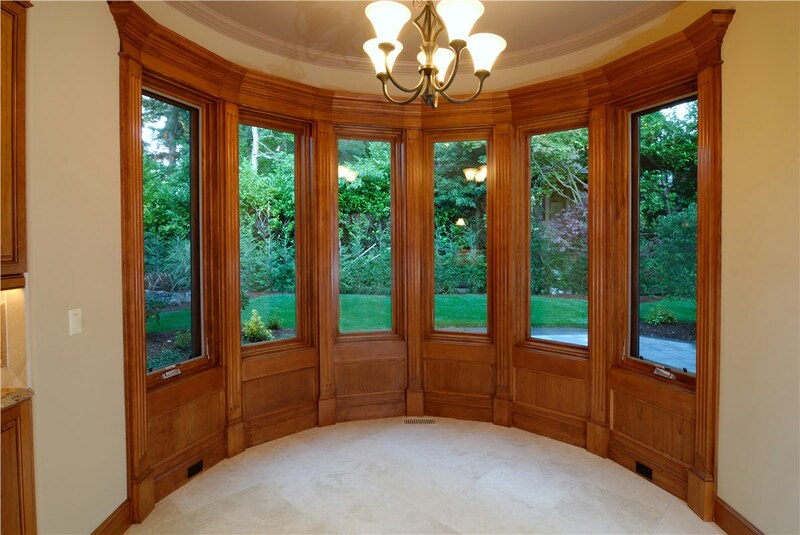 If you are in need of new bow windows to completely transform both the interior and exterior of your home, look no further than the expert team of Statewide Remodeling. 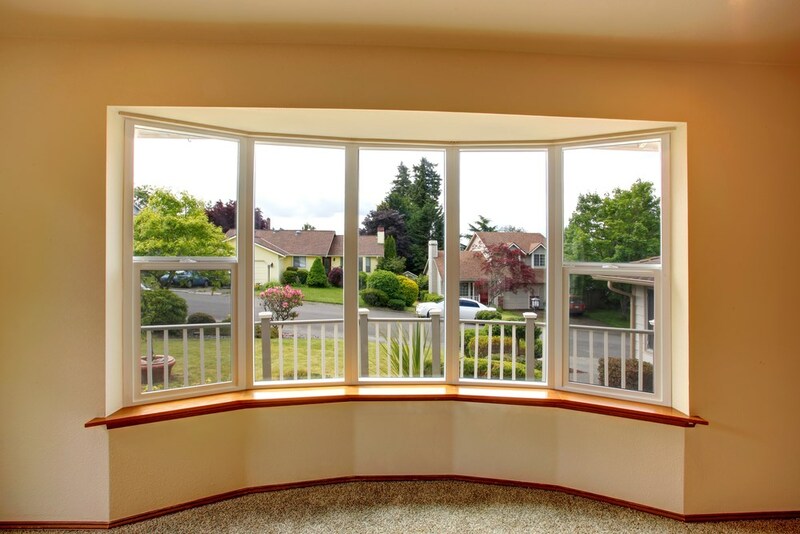 Our Texas bow window installation professionals will accurately measure your space to create the custom-fitted window that can open up your space with ease. You can be sure that when you work with our award-winning remodelers, you’re getting products made of only the highest-quality materials in the industry. With our bow window replacement services, your satisfaction is assured! 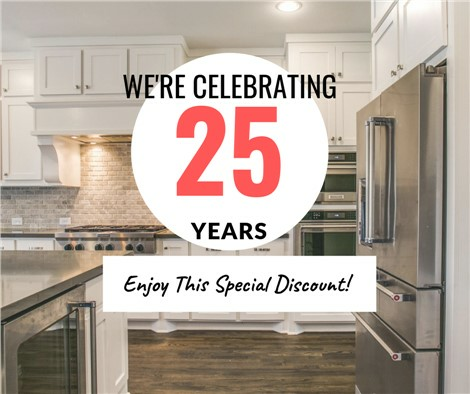 With the help of Statewide Remodeling, you get the benefit of working with the most dedicated remodeling experts proudly serving all of Dallas, San Antonio, Austin, Houston, and the surrounding areas. 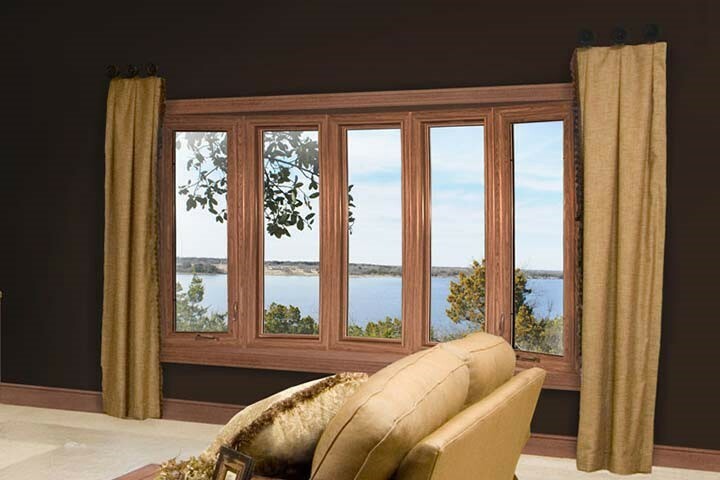 If you’re ready to learn more about our Texas bow windows and get started on your remodel, call us today. 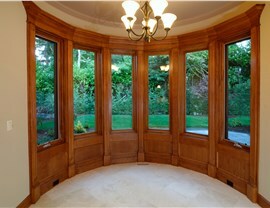 You can also fill out our online form to request your free in-home design consultation and customized estimate.